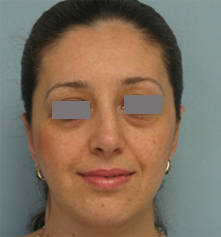 PATIENT 1. 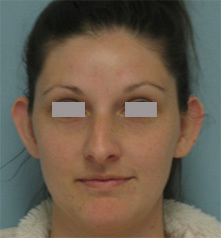 Otoplasty (ear reshaping surgery) corrected ear protrusion and improved ear symmetry in this patient. 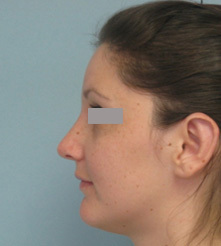 PATIENT 2. 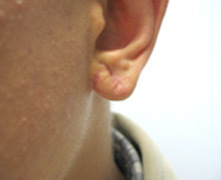 Otoplasty was performed to decrease projection of the ears and improve ear symmetry. 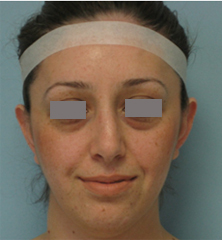 PATIENT 3. 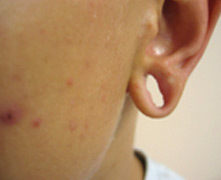 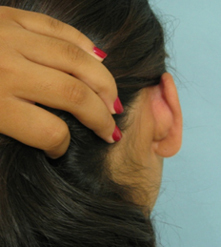 Otoplasty (ear pinning) was performed to decrease protrusion of the ears. 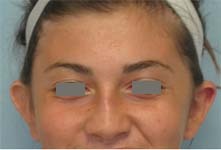 PATIENT 4. 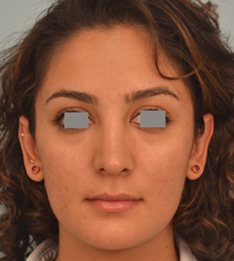 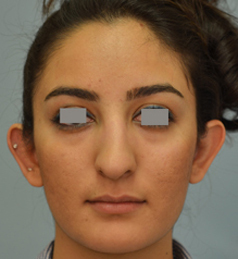 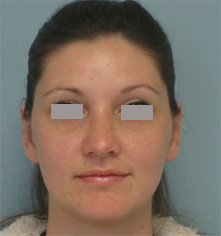 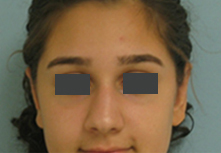 This patient underwent otoplasty and reshaping of each ear to obtain a smooth outer contour. 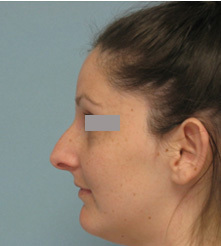 PATIENT 5. 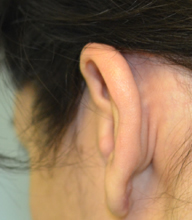 This patient underwent reconstruction of the earlobes. 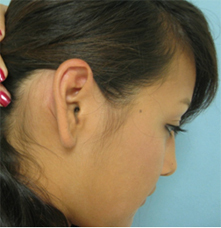 PATIENT 6: Ear asymmetry in this patient was corrected by otoplasty of the left ear. 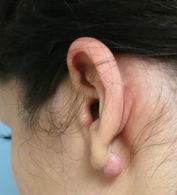 PATIENT 8: This patient developed a keloid scar following a piercing. 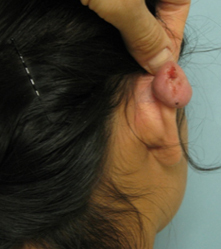 She was treated with keloid excision, steroid injection and pressure earrings. 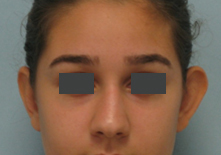 Patient 13 . 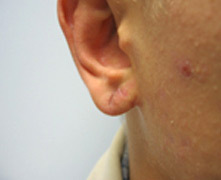 This patient developed a keloid scar following a piercing. 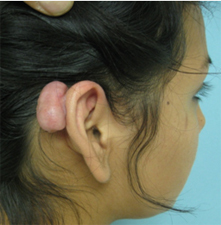 She was treated with keloid excision, steroid injection and pressure earrings.